At PVHD and around the globe! 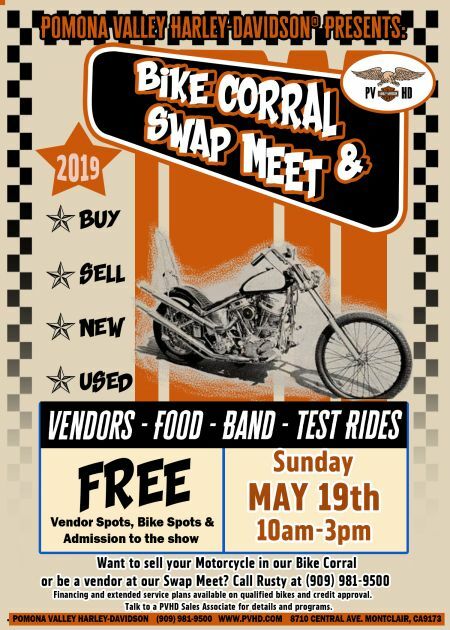 PVHD's Legendary Bike Corral & Swap Meet, May 19th! 2019 LAUGHLIN RIVER RUN ROOM PACKAGES Event Date: 37th Annual Laughlin River Run – April 25 – 27, 2019 To Reserve: Call Tropicana Laughlin Reservations 1-800-343-4533 and mention Promo # below. 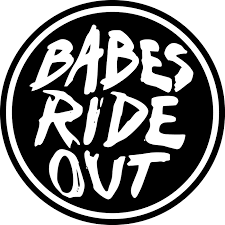 For female riders new to dirt as well as advanced riders. A weekend of riding not to be missed! 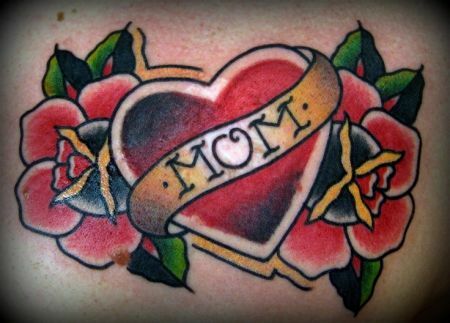 Friday, April 26, 3-11 p.m. Saturday, April 27, 10 a.m. - 11 p.m. Sunday, April 28, 10 a.m. - 10 p.m.
PVHD FREE ROSE FOR MOM! 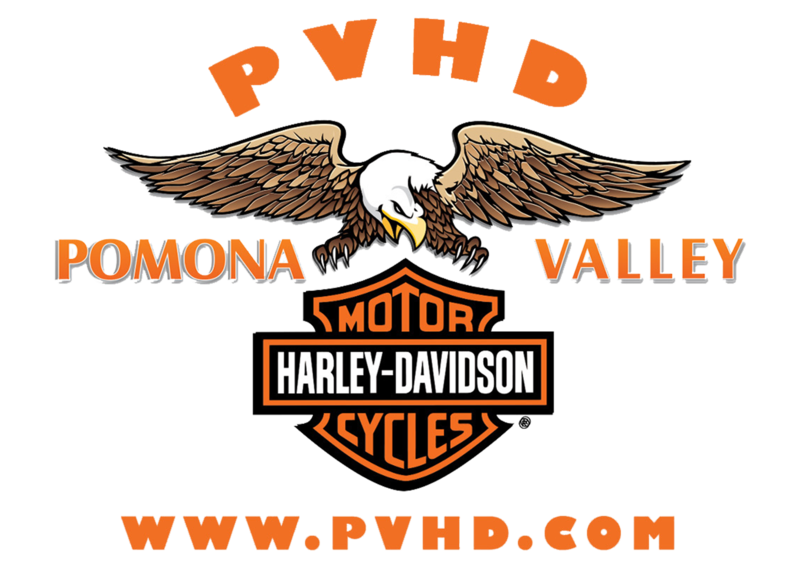 BRING MOM INTO POMONA VALLEY HARLEY-DAVIDSON FOR A FREE ROSE! 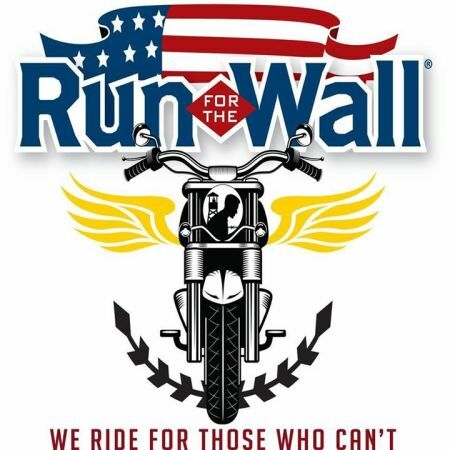 PVHD IS PROUD TO BE OUT AT THE ONTARIO GATEWAY HOTEL / ONTARIO CONVENTION TO SUPPORT OUR RIDERS / VETERANS LEAVING ON 5/15/19 ON THE SOUTHERN ROUTE FOR THE "RUN FOR THE WALL" EVENT. 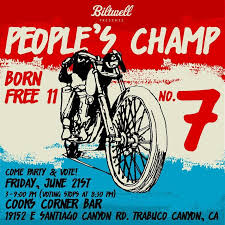 Vote to help your favorite 13 Builders advance into Born Free! 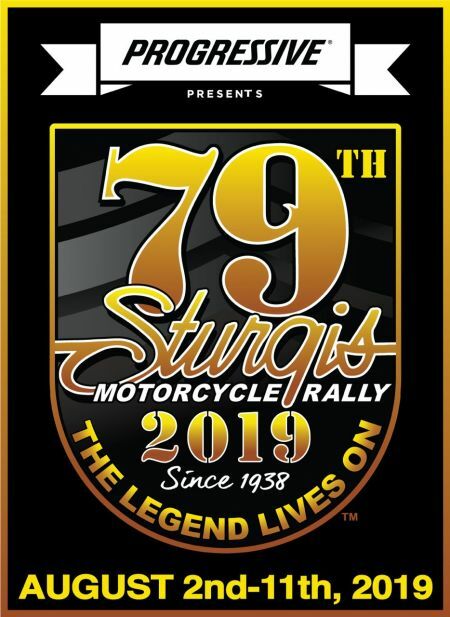 The one, the only: the STURGIS Motorcycle Rally in South Dakota.. 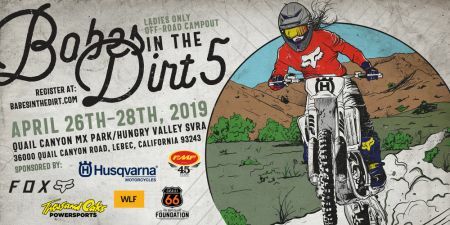 The Ultimate All-Girl Ride and Campout!